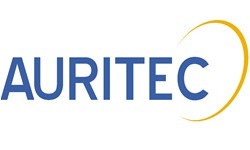 AURITEC develops, manufactures diagnostic and hearing measurement instruments for clinics, ENT doctors and hearing aid specialists. With a 40 years’ experience in audiometry “made in Germany” our company is specialist in child diagnostic. We also distribute hearing aid fitting solutions. With more than 45 years experience, Interacoustics provides solutions for hearing measurement and diagnosis. The products range from small portable devices to full clinical instruments and can be found all over the world. 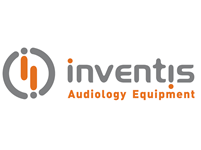 Inventis is a high-tech oriented Italian company that develops and manufactures cutting-edge medical devices for the fields of audiology. 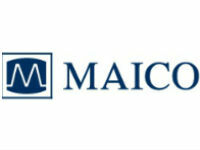 Maico develops, manufactures and distributes audiological instruments, from hearing screening to diagnostic solutions. 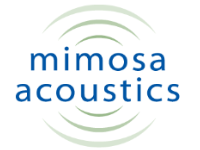 OtoStat and HearID systems allow to test Wideband Acoustic Immittance (WAI) and Otoacoustic Emissions (OAEs) easily, using clinically-friendly equipment and state-of-the art technology. Investigate the middle-ear with WAI, from 200 to 6000 Hz, and get a view on middle-ear status without pressurization. Then with the same probe fit and equipment, evaluate the inner-ear with OAEs. 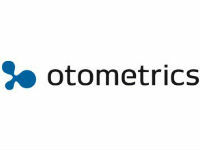 Otometrics develops, manufactures and markets computer-based audiological, otoneurologic and vestibular instrumentation in more than 70 countries. 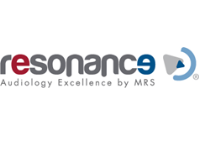 Resonance is an innovative diagnostic solution provider of hearing assesment. Resonance devices are the integration of research, technology and long term know-how to offer an advanced product experience to our customer.